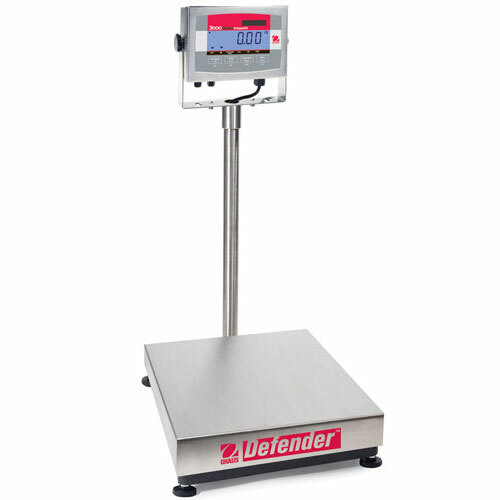 Designed with affordability in mind, but with no compromise on quality the Ohaus Defender 3000 stainless steel scale features a 304 stainless steel NEMA 4X/IP66 indicator and 304 stainless steel pan, frame and IP67 stainless steel load cell. Built-in RS232 bidirectional interface and built in rechargeable battery. 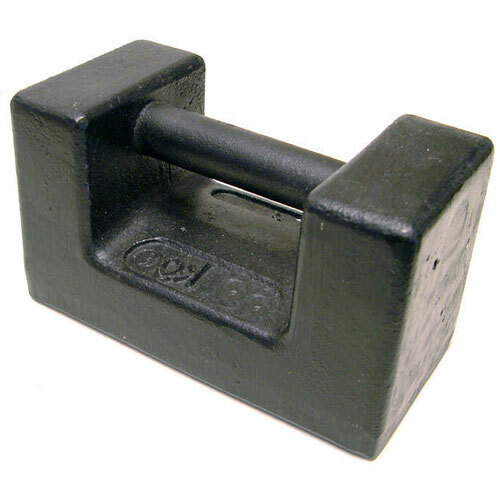 Required when buying or selling by weight.